Located in the resort of Le Grand-Bornand-Chinaillon the heart of the Massif des Aravis, 40 km from Annecy and 30 km from Bonneville, Haute Savoie. 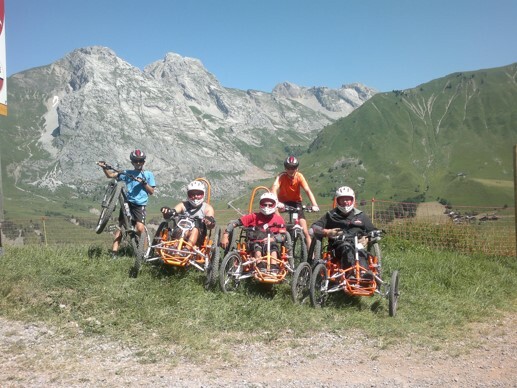 Share and experience unimaginable sensations at the beginning for some people (discovery of the mountain, joy, speed, integration...), as is now the mission and the greatest satisfaction of the active members of the association. 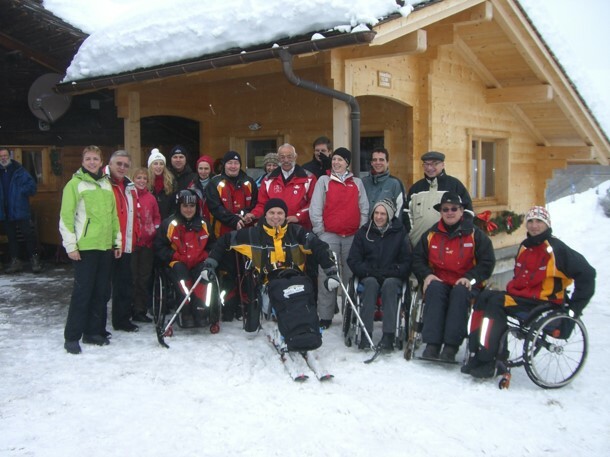 Residents or vacationers, beginners, confirm or competitors that your disability or motor, sensory, mental or cognitive... Our club welcomes you in a friendly atmosphere. 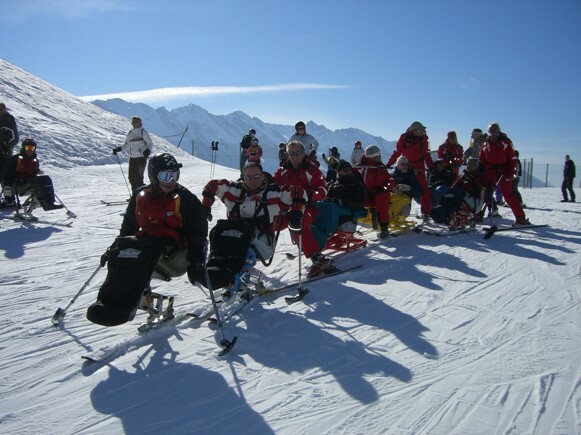 With the making available of equipment adapted to your specific type of disability, you will enjoy with family, friends, supervised by professional graduates of state, winter or summer activities of the resort.